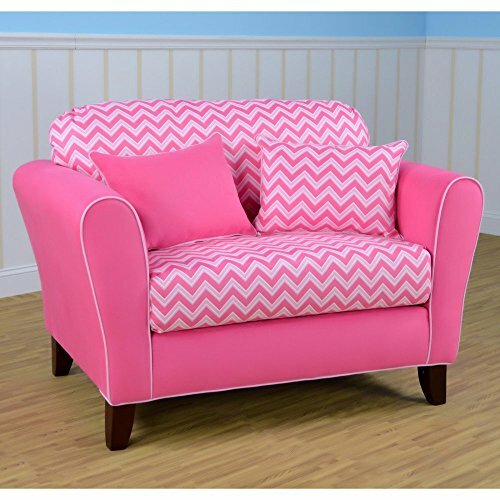 Kangaroo Trading Navy Pebbles Tween Loveseat by Kangaroo Trading at Indsight. MPN: 3062IZBGBGPP. Hurry! Limited time offer. Offer valid only while supplies last. Attractive, functional, new Tween chair/sleeper features mixed hardwood frame construction that is generously padded with polyurethane foam padding. Attractive, functional, new Tween chair/sleeper features mixed hardwood frame construction that is generously padded with polyurethane foam padding. It features a gently curved backrest for added appeal and rounded top armrests. The frame and backrest is Upholstered in poly/cotton in the mossy oak native living country camouflage fabric with its woodsy pattern of assorted branches, leaves, pine needles and mossy oak native living logos in shades of greens, browns, white, grey and black. The seat cushion pulls out to form a 70" deep sleep surface (5" thick), and is covered with Django chaps p.U. Leather-like vinyl. Matching chaps Welt cord trim surrounds the outer edges of the fronts of the armrests for added appeal. There is a reversible lumbar pillow measuring 30" x 9" that sits inside the chair, and it has the country camouflage fabric on one side with the Durango chaps brown on the reverse side. Bottom is covered with black upholstery fabric. Square, tapered feet are screwed into the bottom corners in the pre-drilled holes by twisting tight. No tools necessary. Perfect in many rooms of the house, cabin, or cottage as extra seating, or for use for overnight guests.